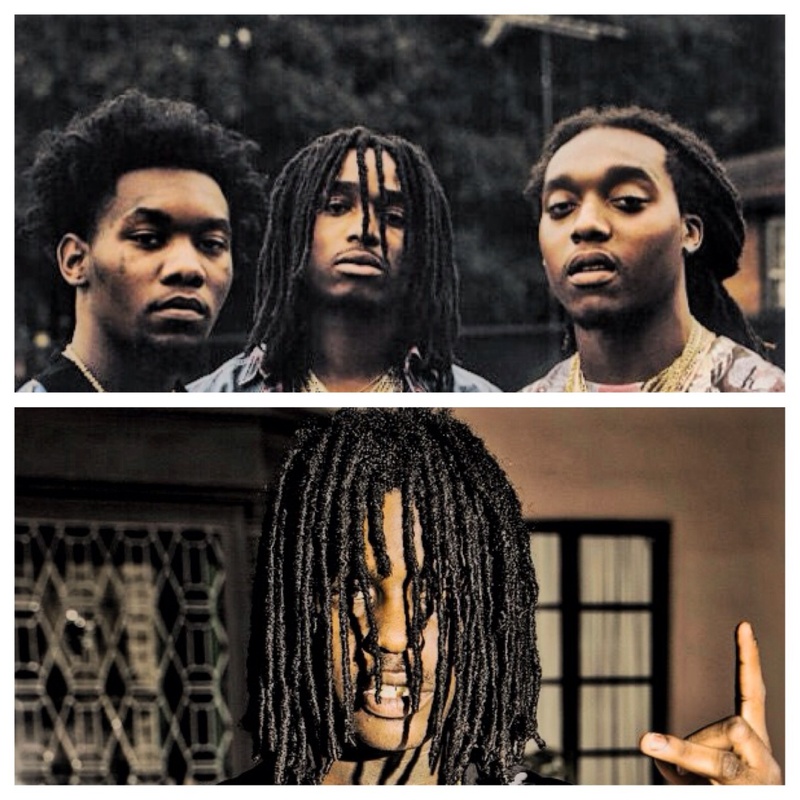 Chief Keef’s Glory Boyz Entertainment and Atlanta rap group Migos have been beefing for nearly a year. 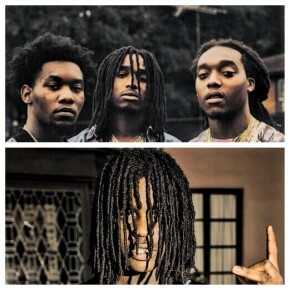 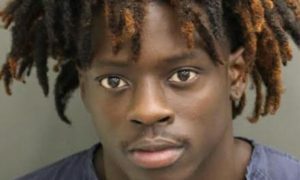 The beef began when Chief Keef got offended by a line in Migo’s song Offset, that the Chicago rapper took as a diss to his daughter. 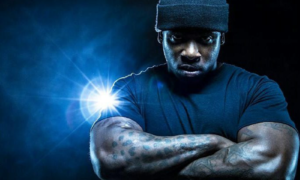 The rap beef took a violent turn for the worst last night in a DC nightclub. 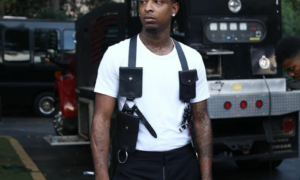 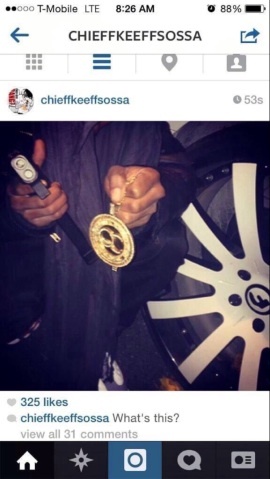 While Migos was performing at the Washington D.C. club Stadium, GBE and the Atlanta trio were involved in a brawl and it ended in what a AHH source called a “bloodbath.” In a now deleted Instagram post, Chief Keef posted a picture holding Migos member Quavo’s chain, but it’s unknown who exactly in the crew took it.